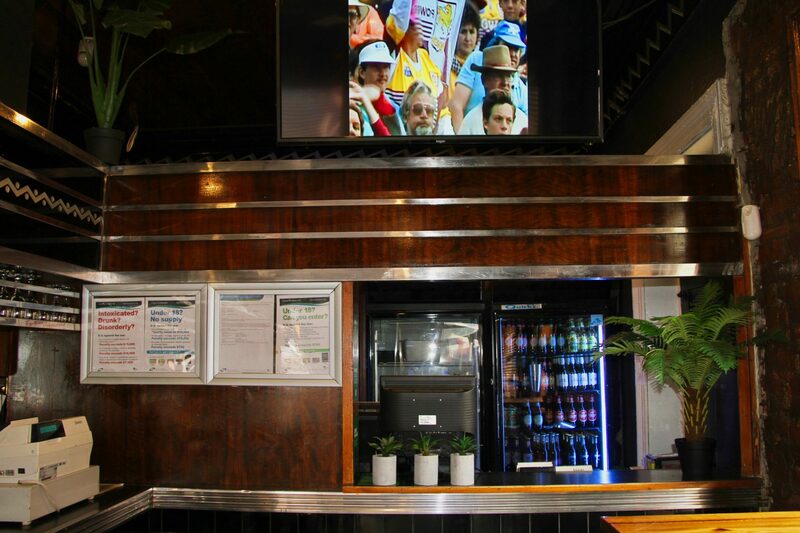 Located across Punt Road Oval, minutes from The MCG, Richmond Station and the Melbourne Sporting Precinct. 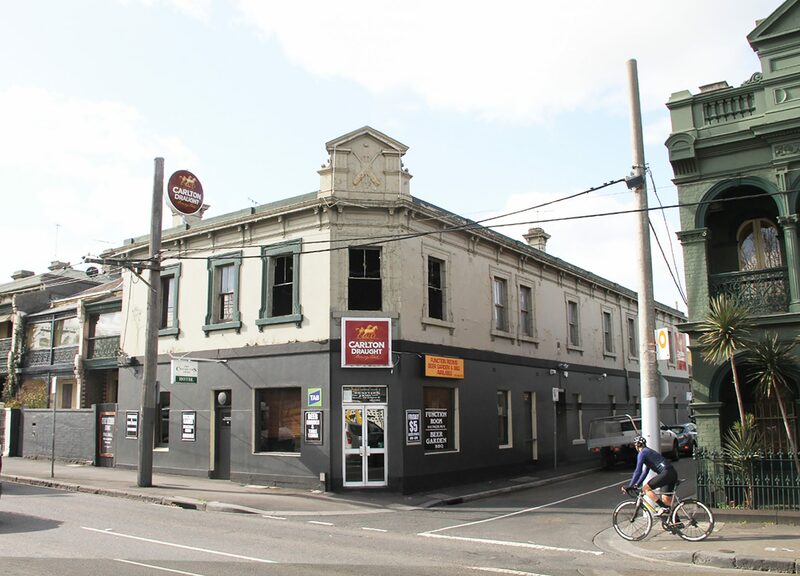 The Cricketers Arms is one of Richmond’s iconic and oldest Pubs. 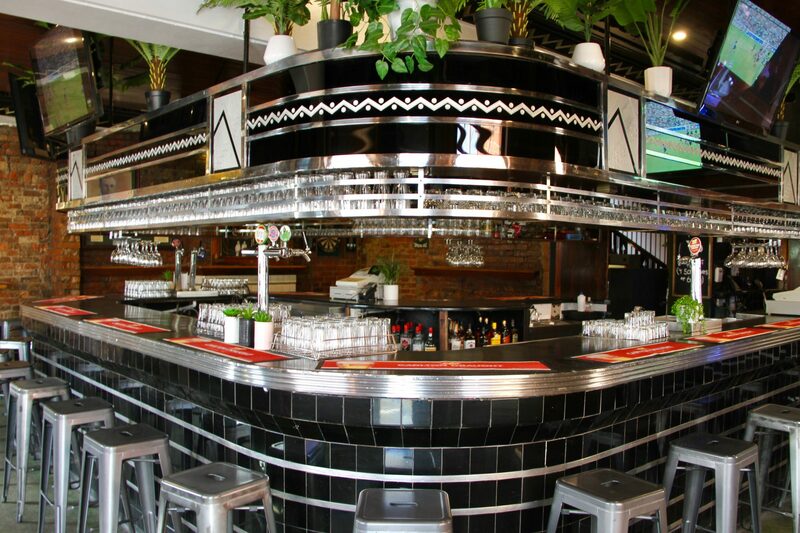 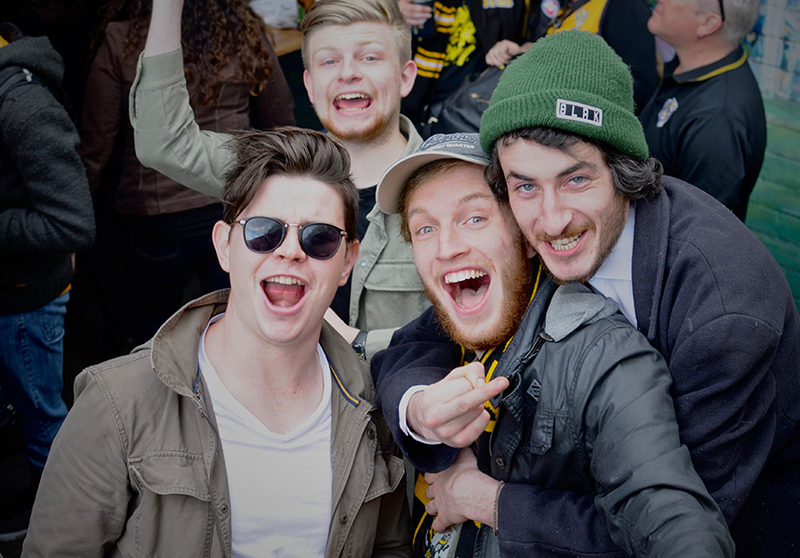 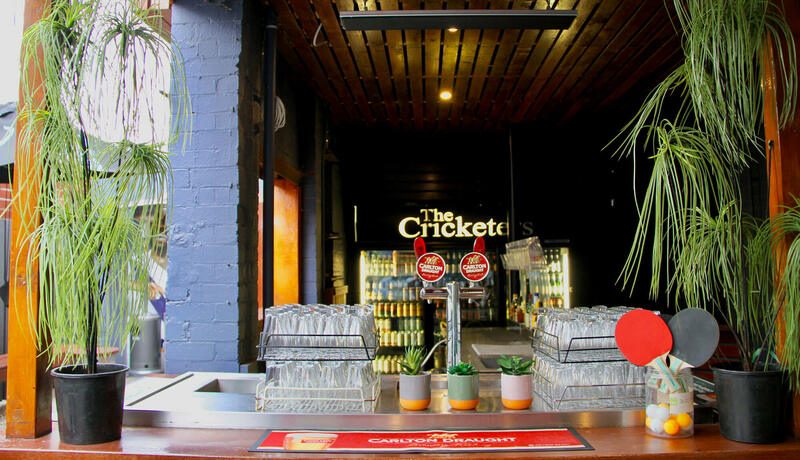 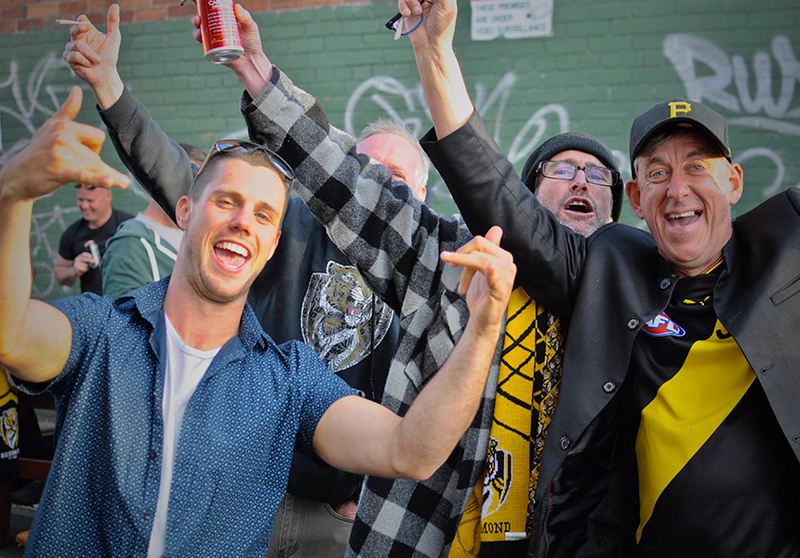 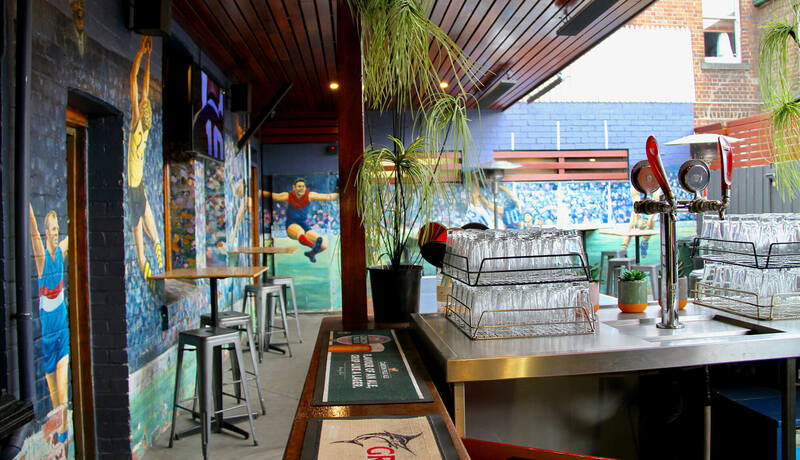 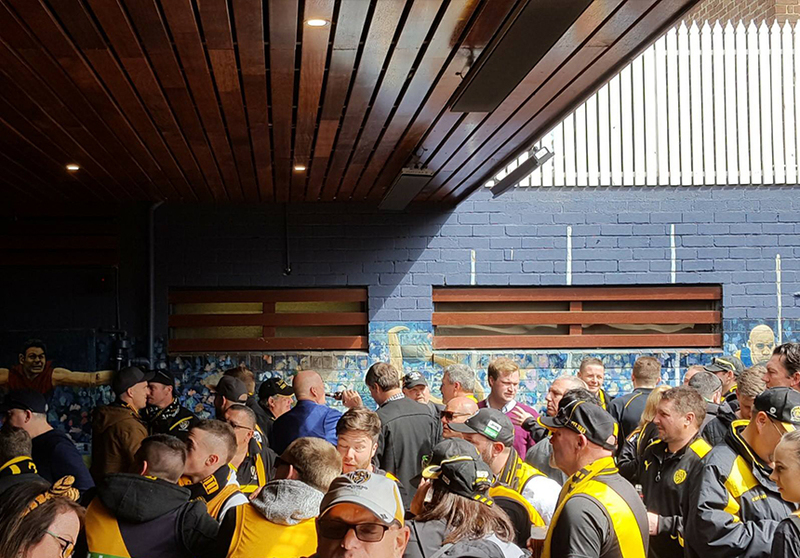 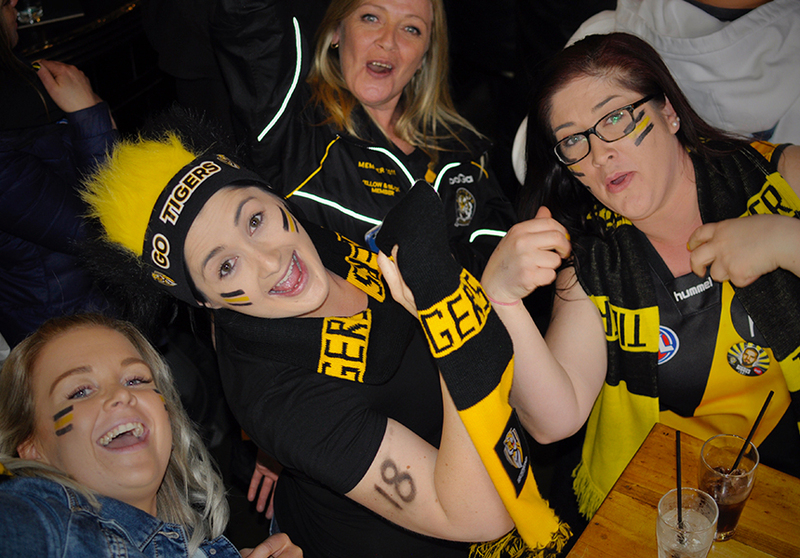 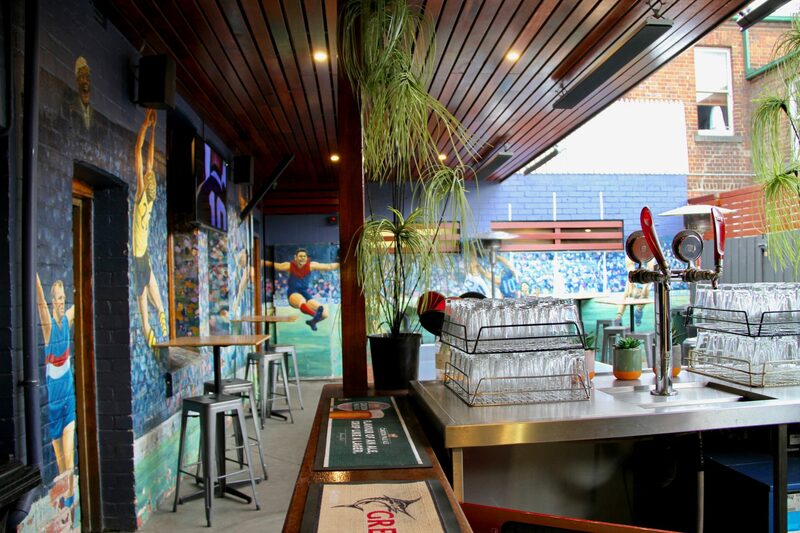 The classic tradition and casual atmosphere makes The Cricketers Arms the perfect place to enjoy sociable drinks, a quick bite before a MCG or AAMI game, your special function or a night out. 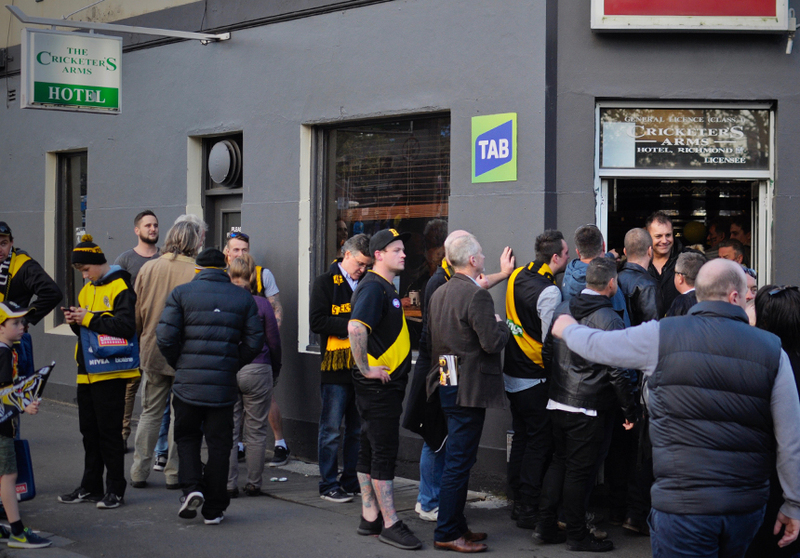 The Cricketers Arms Hotel is proud to be one of the oldest pubs in Richmond, serving you beer since 1860’s. 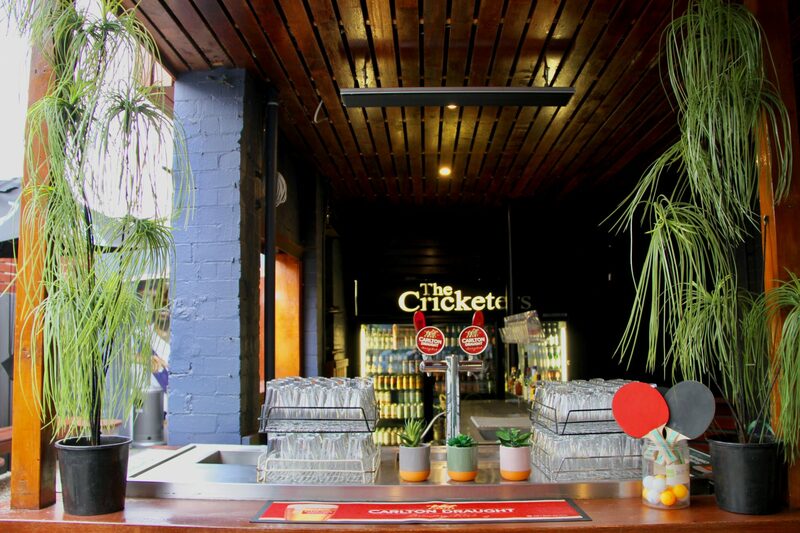 Situated right across the MCG, it is the perfect pre-game location for all events happening within the sporting precinct of Melbourne. 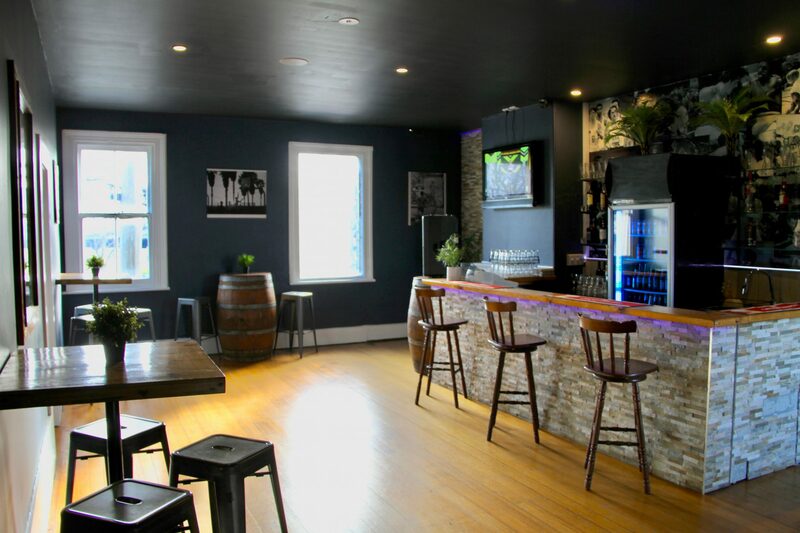 Boasting a newly refurbished 2nd room, with private bar and smoker’s room . 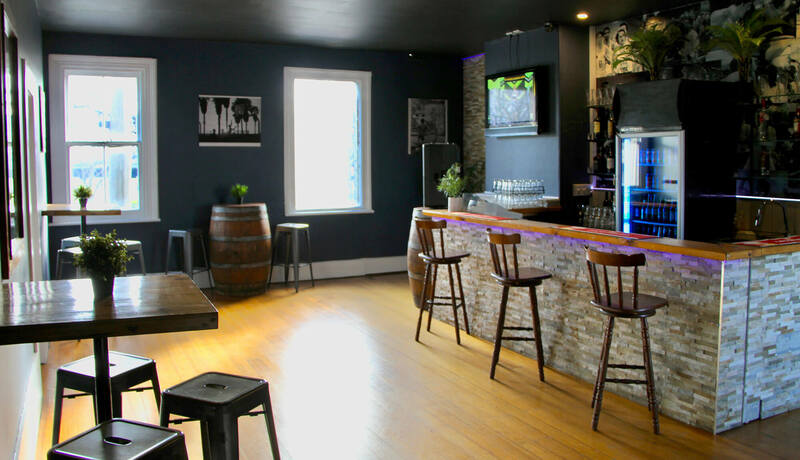 The Cricketers Arms Hotel is a great option for a function venue in Richmond for your next event or party. 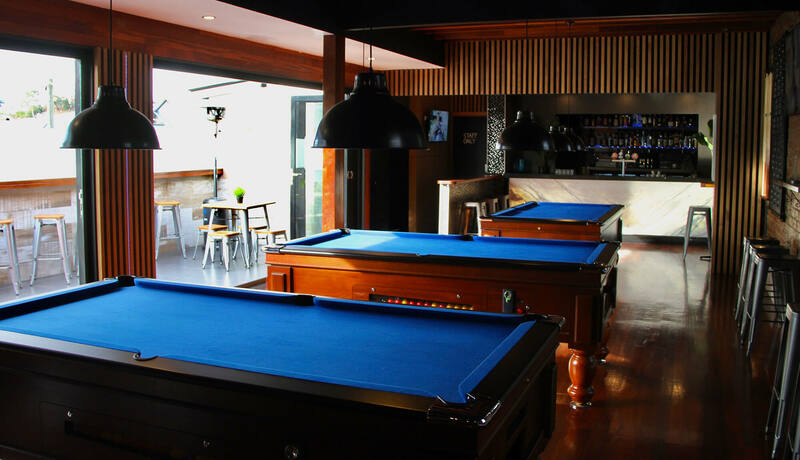 Fancy a game of pool? 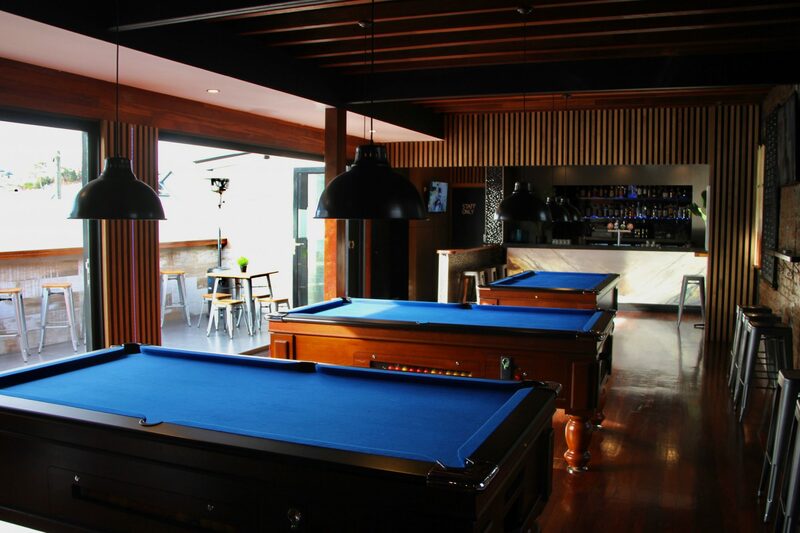 Our pool hall on the 2nd level is not just a public bar. 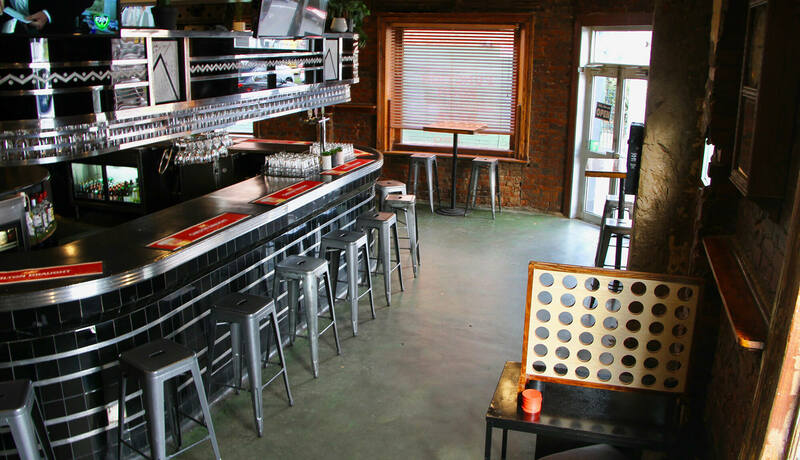 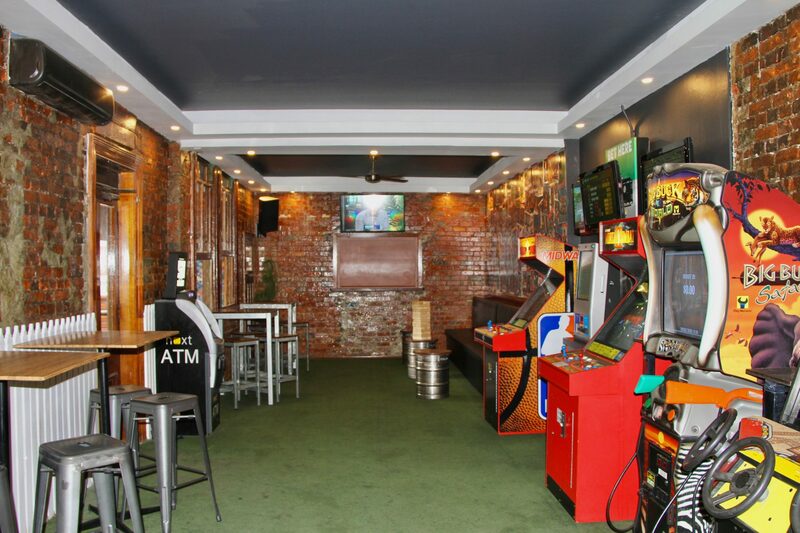 Enjoy a game of pool, lounge area, full bar facilities and multiple TVs are all on hand. 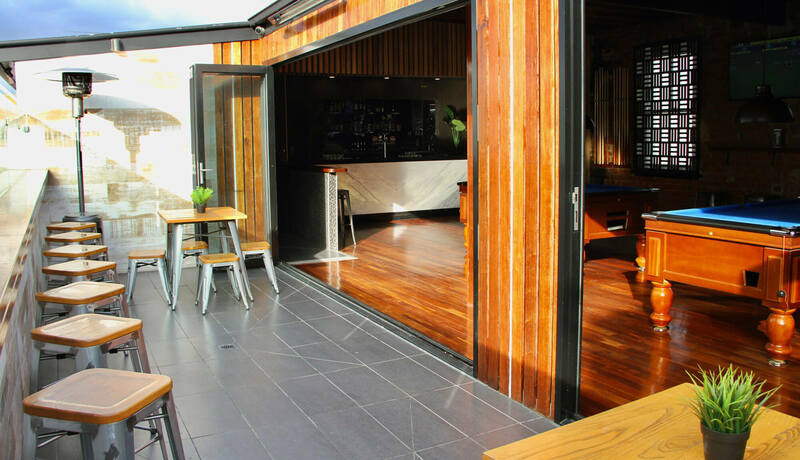 We also have a sun deck just for those who like to pop outside for a smoke between shots.